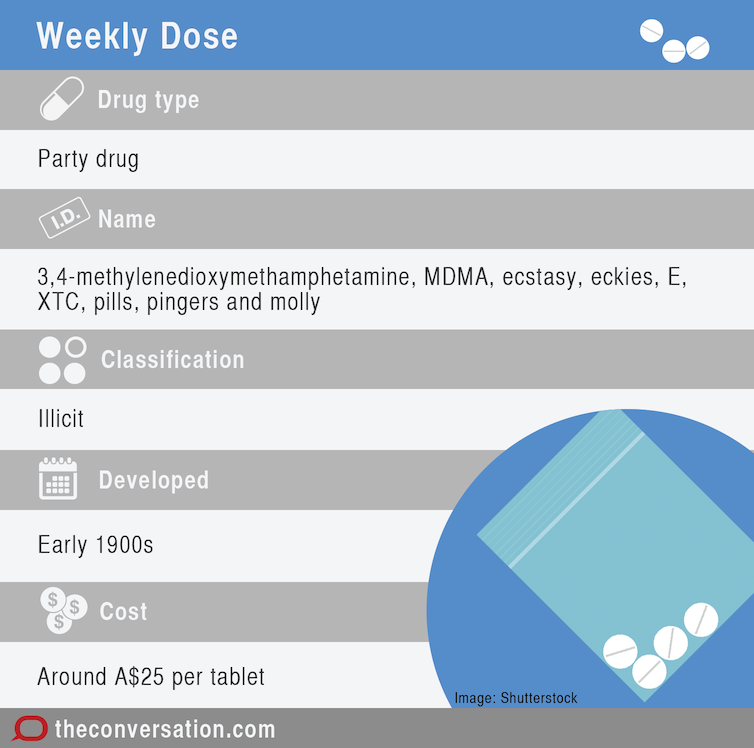 While pills are the most common form of ecstasy, it is also sold as powder and in a crystal form. All forms are typically swallowed, but are sometimes crushed and snorted, injected or smoked. Nicole Lee, Associate Professor at the National Drug Research Institute, Curtin University. This article was originally published on The Conversation. Read the original article.